Number one, perfectionist, ballerina, impulsive, and amazona—that was Alzeah Marie Constantino! She believed that she was beautiful, exceptional, and smart. But beware, because she never backed down. She cursed a lot; she didn't have friends aside from her lazy, lazy, lazy childhood frenemy and neighbor, Tyrone James Dela Cruz. The only person Zeah had been ever kind to was him, but Tyrone was only ever unkind towards her. One time, Zeah witnessed how Tyrone’s friend and first love betrayed him. She was livid; she wanted to take revenge for Tyrone by being his tutor and life coach. Soon, Tyrone might fall for her; or Zeah might even fall for him, despite the fact that she had always prioritized her studies and career. One had to wonder if they were meant to be. "Once upon a time, there was no happily ever after and happy ending. 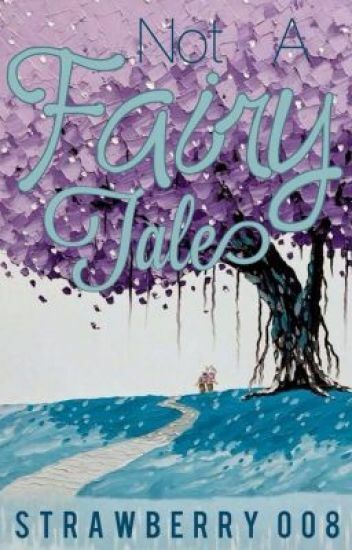 Once upon a time, there was no once upon a time for life was not a fairy tale." TL: A strange love story, different lives each carrying a lesson, and a roller coaster ride of students with own quirks and dreams. An entire load of life experiences you might learn from!